Deana moved to Brookings in 2011. 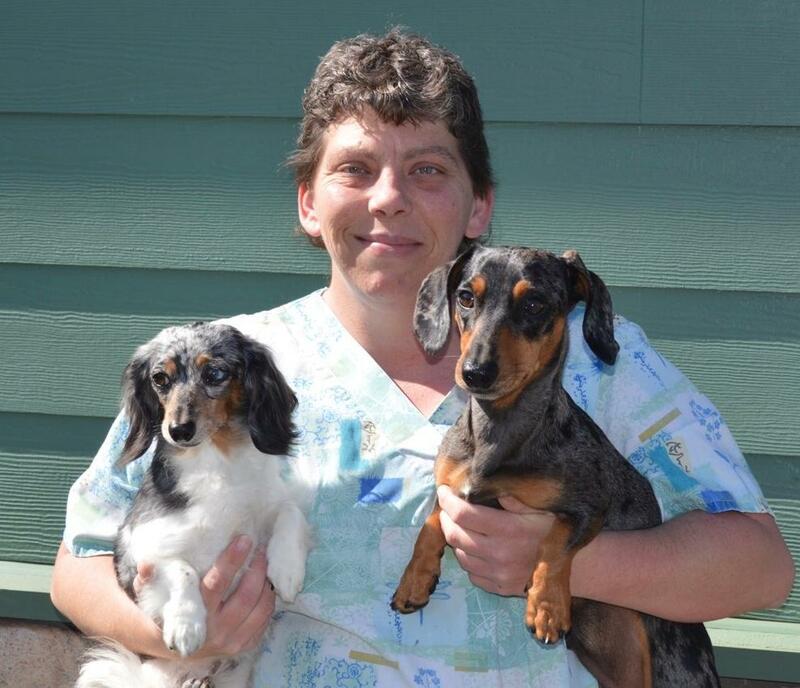 She began working at Town and Country Animal Clinic as a part time kennel assistant September of 2016. Deana has also spent many years as a grooming assistant. Deana has a special place in her heart for all the animals that visit us, however she reserves an extra special love for her 3 small dogs. In Deana’s free time she loves to take the dogs to the beach and just hang out. She also enjoys arts and crafts and is very talented artist in both areas.